A Christmas treat for the whole family. 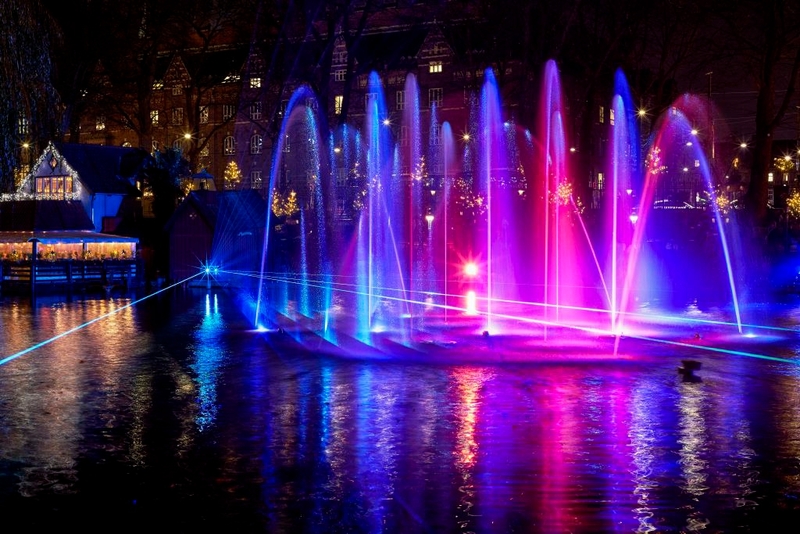 Light, sound, laser, fire, smoke and water unite in this Illumination show inspired by The Nutcracker – with Tchaikovsky’s music as the golden thread. Tivoli Illuminations are best seen from the bridge across the Tivoli Lake or the area in front of Vertigo. Duration approximately 10 minutes. Please note that the show might be cancelled due to cold weather.